Fully fitted kitchen with cooker, microwave, washer/dryer, dishwasher and fridge/freezer. Highchair available on request. This room has a king-size bed. 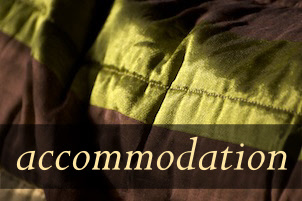 Either bedroom can accommodate a cot which is available, if requested. 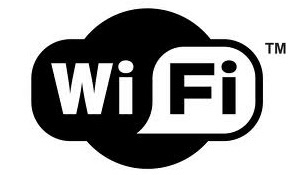 Free Wi-Fi wireless internet is available for guests at Barnwood Cottage.